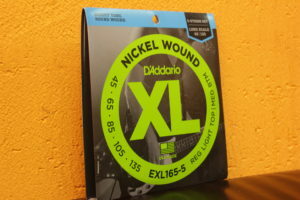 45-135 D’Addario EXL165-5 String Nickel new! 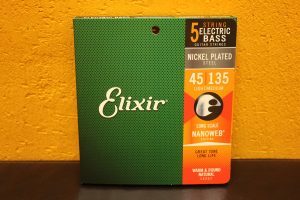 45-135 Elixir 14207 Nanoweb Long Scale new! 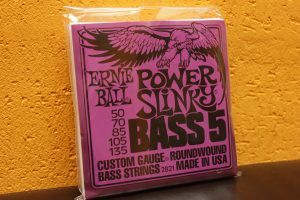 50-135 Ernie Ball 2821 Round Wound Power Slinky new! 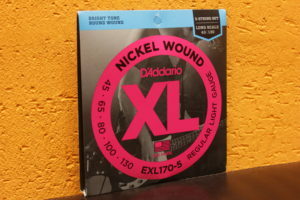 45-130 D’Addario EXL170-5 String Nickel new! 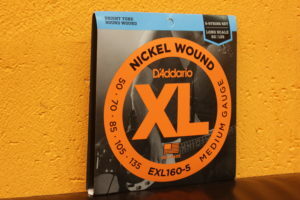 50-135 D’Addario EXL160-5 String Nickel new! 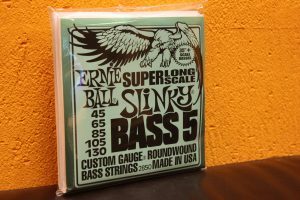 45-130 Ernie Ball 2850 Super Long Scale Slinky new!